In a bid to cut-down on glass-waste going into landfill, Australian product designer, Glenn Goodison, has launched a crowdfunding campaign on Indiegogo to turn his small, green business Half-Glassed into a fully-fledged operation. 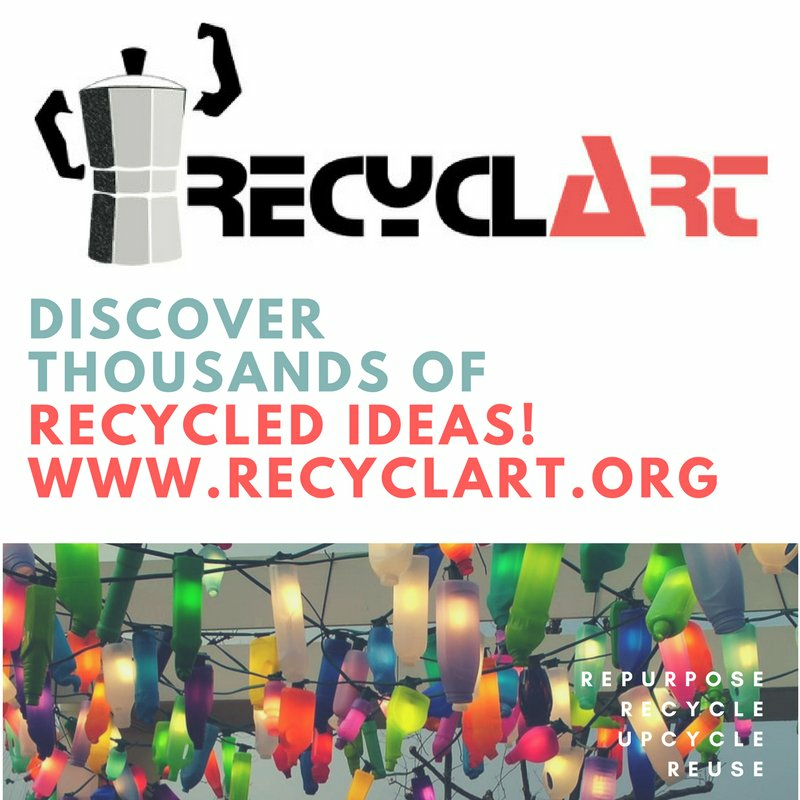 The 28-year-old currently collects used glass bottles from local Berlin bars and restaurants, and handcrafts them into vases, planters, candles, and drinking glasses. However, Half-Glassed is now looking raise €15,500 to boost production methods to meet rising demand since its launch at the beginning of 2013. “Not only am I looking to introduce effective, new tools and machines, but I'm a one-man show and would love Half-Glassed to become a passionate team of crafters in London. 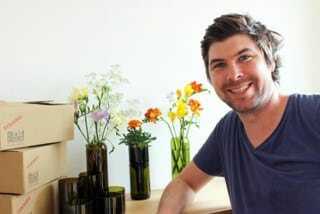 I also have big ideas of creating new product ranges for everyday use,” says Glenn. Despite the growing adoption of national recycling schemes - worldwide, millions of tonnes of glass are discarded each year. Glass, which is made from molten sand, is estimated to take hundreds of thousands of years to decompose, with some experts predicting “millions”. The campaign ends on August 11.